Please note that our efforts are ongoing. 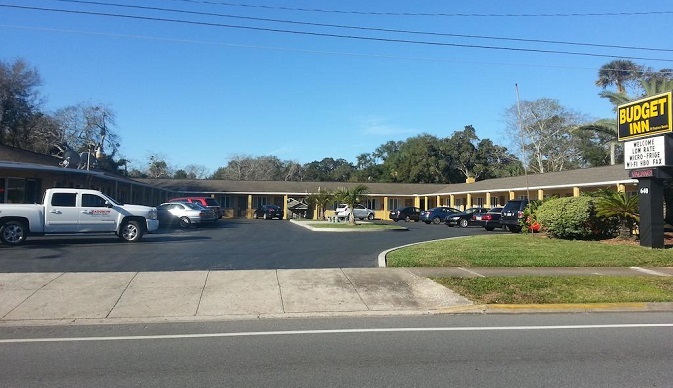 If at any time, if you have any specific question regarding the ADA Compliance rooms at our facility please call directly at the hotel on 3862524647 and speak with one of our front desk person or visit our websites for the available handicap room. We will make all reasonable efforts to ensure that the page is accessible for your needs.